IMPLANET is an international company based in Bordeaux France and listed on Euronext Exchange. 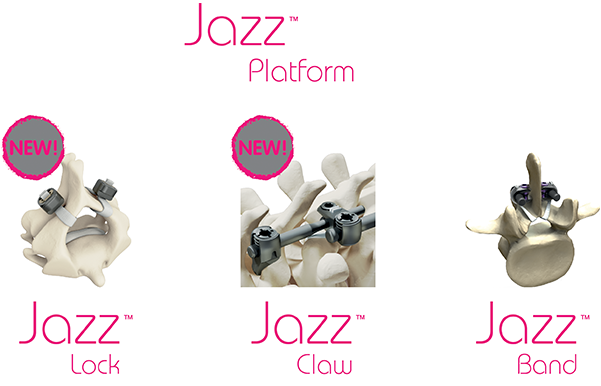 The Implanet Spine System and Jazz™, are the result of the collaboration between specialized spine surgeons working both in public university hospitals and private clinics, and the Implanet team. Information contained on this website is exclusively intended for users from the United States of America. If you are not from the United States of America, please redirect to your dedicated website (Implanet France / Implanet EN). Access to the information it contains is not intended for general public.